APA is urging members to contact their U.S. senators and voice their opposition to the new Senate health care reform bill, released yesterday by Senate Majority Leader Mitch McConnell (R-Ky). 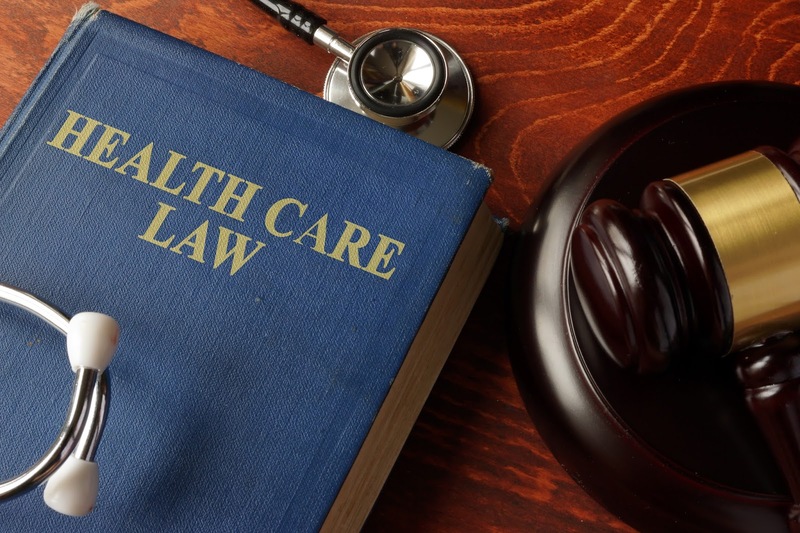 Senate Republicans released a revision of the Better Care Reconciliation Act (BCRA), the original version of which never made it to the Senate floor for a vote when it became clear that the bill would fall short of 50 votes. The revised BCRA was introduced after McConnell announced he was delaying the start of the August recess by two weeks (until August 14) to allow more time to address the legislation. The new BCRA still includes provisions that are deeply problematic, especially for individuals with serious mental illness and substance use disorders. The bill retains the deep Medicaid cuts that were a feature of the original reform bill and permits the removal of the essential health benefits. Both are significant concerns to APA. APA staff are continuing to analyze the bill. An updated cost estimate by the Congressional Budget Office is expected early next week, with Senate leadership planning a procedural vote on Tuesday or Wednesday to determine whether to proceed to debate on the bill. APA will continue to actively engage the Senate and participate as part of a “Frontline Physician” coalition with five other groups (the American Academy of Family Physicians, American Academy of Pediatrics, American College of Physicians, American College of Obstetricians & Gynecologists, and American Osteopathic Association) to express concerns with the legislation and urge senators to vote no on the bill. Yesterday, Immediate Past APA President Maria A. Oquendo, M.D., Ph.D., joined leaders of these organizations on Capitol Hill to visit key Senate offices. APA members are urged to contact their senators through a special portal on the APA website.